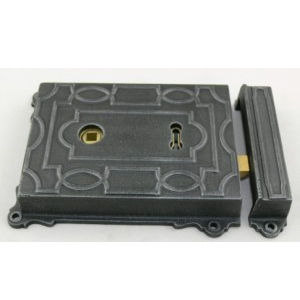 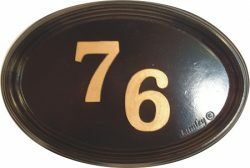 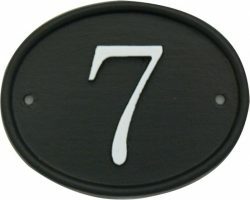 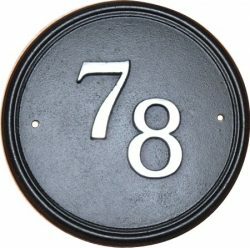 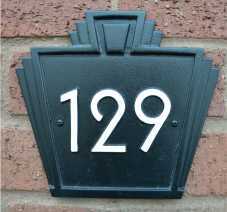 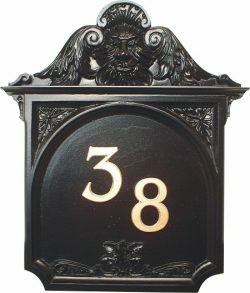 Quality British made cast iron house number signs in various styles and finishes designed and made using traditional methods to stand the test of time. 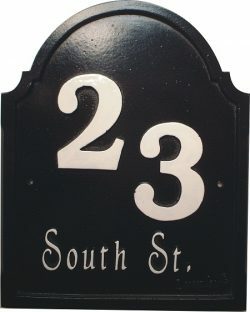 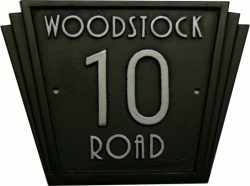 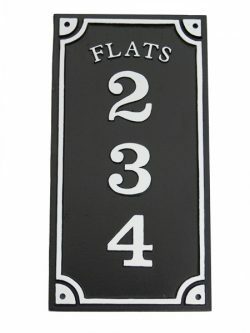 Lumley designs create and produce personal unique design to suit your particular project each house number sign is produced individually using traditional pattern-making skills, cast in solid and custom made to reflect each customers personal requirements. 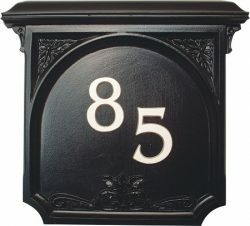 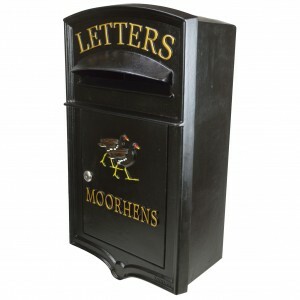 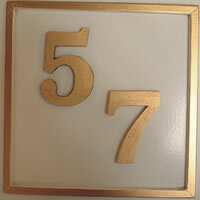 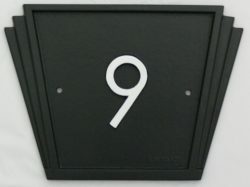 House number sign can be fashioned in traditional, retro, vintage and contemporary designs to add elegance and character to both residential and business locations. 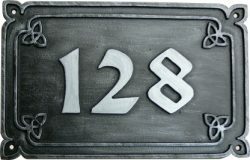 Lumley designs specialise in hand finished house number signs in a range of styles, sizes and finishes if you are unable to find a sign that meets your requirements from our range of cast iron house number signs, please contact us, custom made house number signs can be designed and made immensely to your specifications. 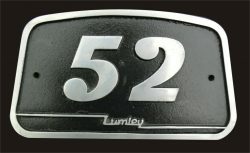 Lumley designs a family run business established in 1998 that upholds a proud reputation for designing and manufacturing authentic British made cast iron house signs. 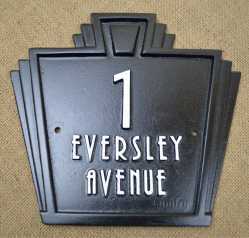 The square house name sign. 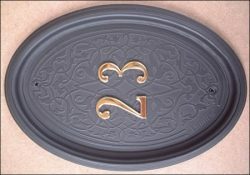 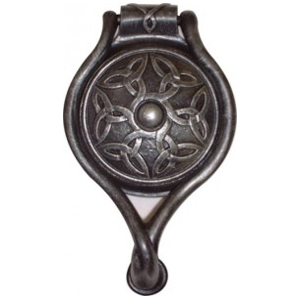 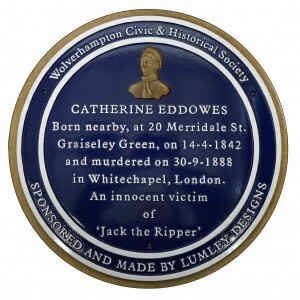 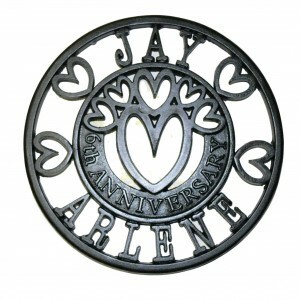 The Victorian style oval wall plaque with engraved background. 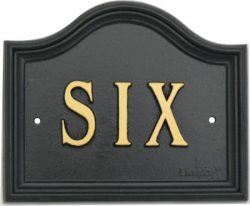 This is a beautiful unique design.